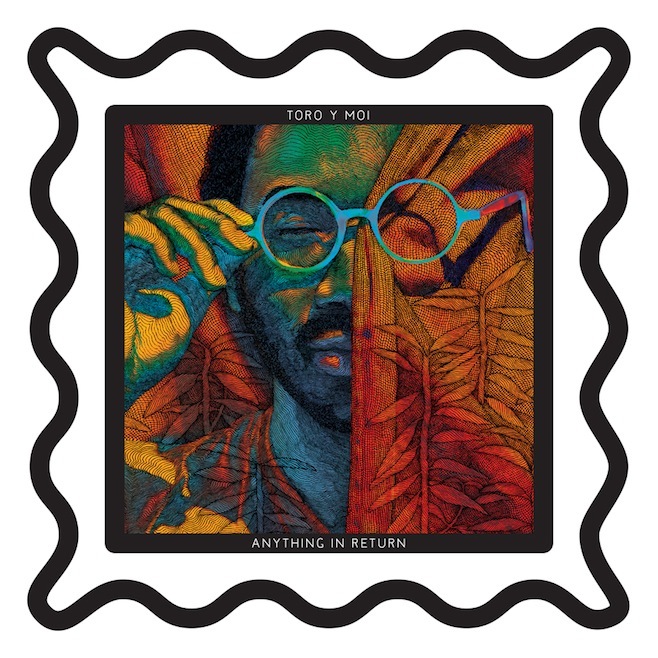 This November, Toro Y Moi will team up with Red Bull Music Academy to give fans the opportunity to hear his upcoming third album, Anything In Return, more than two months in advance of release through a unique experience in select cities. 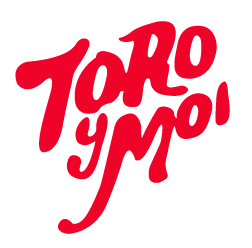 Red Bull Music Academy will be presenting the events with Toro Y Moi that will take place at Project Parlor in Brooklyn Nov. 9-11 and Public Works in San Francisco Nov. 16-18. At each gallery, 13 original drawings from Chaz Bundick will be on display, each paired with a corresponding song from the album that fans can listen to via Incase headphones. These events, conceived by Bundick himself, will be free and open to the public. Toro y Moi's third LP, Anything In Return is due on Carpark Jauary 22nd. Stream: Toro y Moi - "So Many Details"